The Volta Region is losing out on about GH¢1.2 billion from the under-utilization of the vast arable lands in the region, a budget analyst has revealed. According to Mr Kwame Sowu, who is also the Chairman of Energy Synergy, lots of business opportunities, particularly in Agribusiness, abound the Volta Region. But the underutilization of these potential openings has, over the years, resulted in the loss of huge revenues which could have changed the fortunes of the region. Speaking at a Breakfast Meeting held in Ho with the Regional Minister and members of the Ghana Journalists Association (GJA) in attendance, Mr Sowu who was part of a delegation from the Association of Ghana Industries spearheading the deliberation, said the topography of the land spanning major coastal areas, forest zones, and savanna, strategically positions the region to tap into the abundant opportunities in Agribusiness. “The Volta region has substantial agricultural resources and large expanses of land estimated around 1.2 million acres that are suitable for the cultivation of crops or rearing of animals, but for some reason, only 29% of the total land has been cultivated, ” he said. Citing the region’s cassava-producing potential of the region, he stated that they could generate enough revenue from cassava, which he argued could compete with cocoa, and create more jobs for the people. “…for instance let’s use the 72% of our land that has not been cultivated in cassava production, we will be generating at a farm-based price of 1.2 billion cedis. 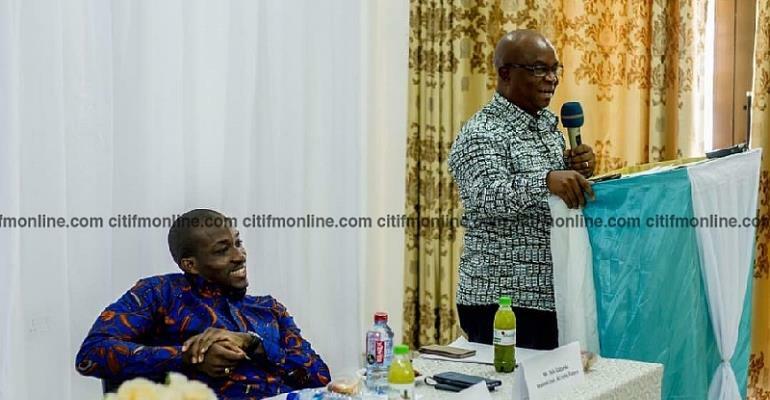 We could easily be generating another 1.2 trillion cedis from our farmers and that will spread across the Economy of the Volta region,” he explained. 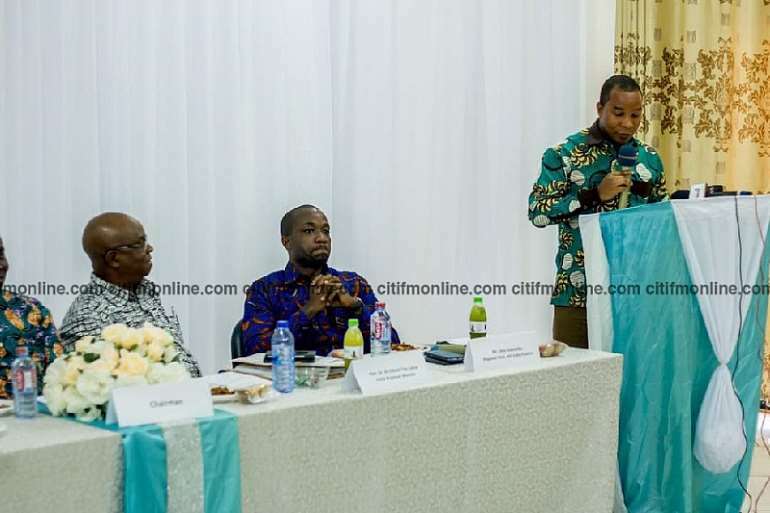 Corroborating his analysis, the Volta Regional Minister, Dr Archibald Letsa, said the Region, under his leadership, is taking pragmatic steps towards taking advantage of government's industrialization policies to build a robust local economy in the region. The Minister, who stressed the vital roles the media plays in shaping the minds and attitudes of the society challenged the GJA in the region to lead the campaign towards attaining the industrial revolution agenda of the region. He pledged his commitment to providing journalists with farmlands to cultivate in a project that would be christened “One Journalist- One Farm”. 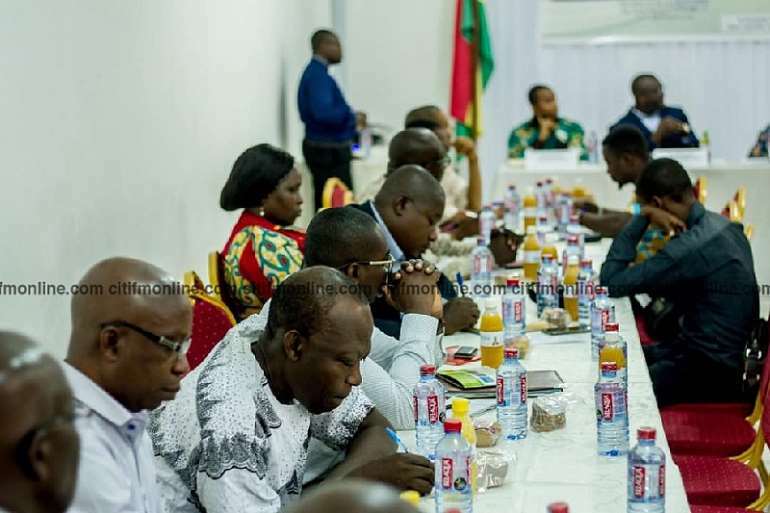 The meeting is part of the close collaboration between the GJA and the Eastern/Volta Branch of the AGI to revamp industries in the two regions. The Chairman of the Eastern/Volta AGI, Dela Gadzanku hinted that a business incubation centre would be established in Ho, to be named after Madam Esther Ocloo who birthed the AGI in 1958, as well as a Volta Trade and Investment Summit to attract investments into the regions. 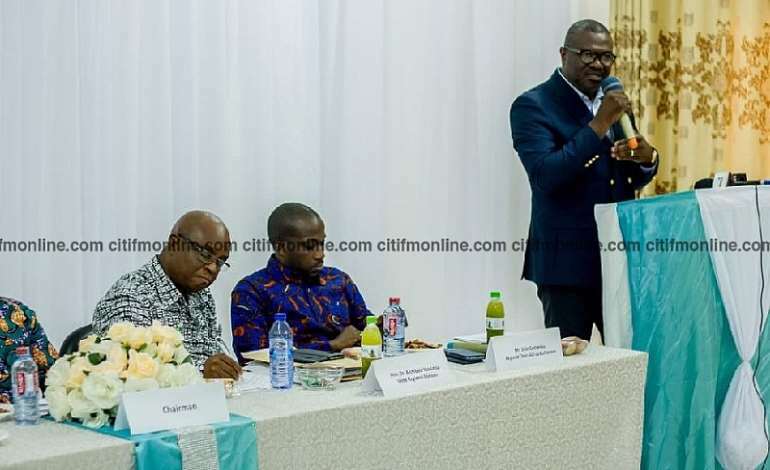 The GJA Volta Chairman, Attorney Bells Kafui Kayi pledged the Association's support to the revamping and growth of industries in the region. He said his outfit has already taken steps to tour some of these dormant industries and have been engaging stakeholders on how to rejuvenate their operations. He added that the Association has appointed an economic planning Advisor to help in conducting visibility studies and informing key stakeholders on plans to chart for the future. The region which shares the western belt with the Republic of Togo has a total land area of 20,570 km² with an average population of 2.5 million people. Aside from the Atlantic Ocean at the foot of the region, the River Volta traverses the middle belt to the north, meandering through the mountains and flooding the forests. This provides a perfect Agricultural setting for income generation. The post V/R losing over GH¢1bn from untapped arable lands – Analyst appeared first on Ghana News .